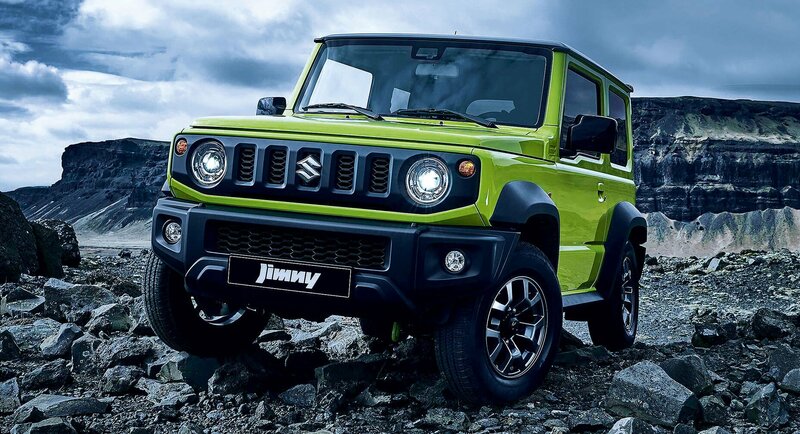 The next generation Suzuki Jimny is set to arrive in our showrooms this month. 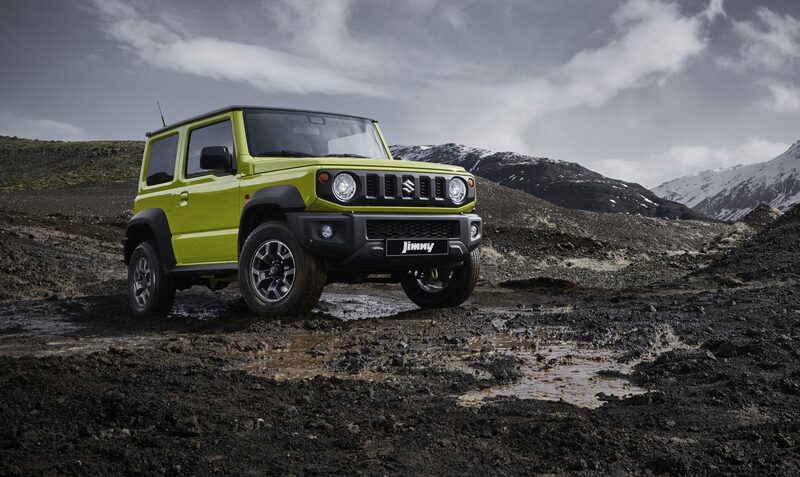 Be one of the first to unleash the offroad machine by filling out the form below to register your interest and your local Suzuki dealer will contact you when the new Jimny is available to test drive. 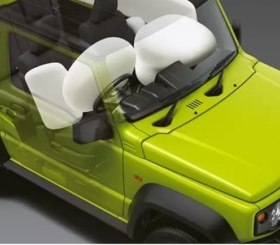 The Jimny offers the protection of 6 SRS airbags and the added confidence of ESC (Electronic Stability Control). There's also Suzuki Safety Support - a suite of preventative safety features designed to detect potential accidents and help avoid them. 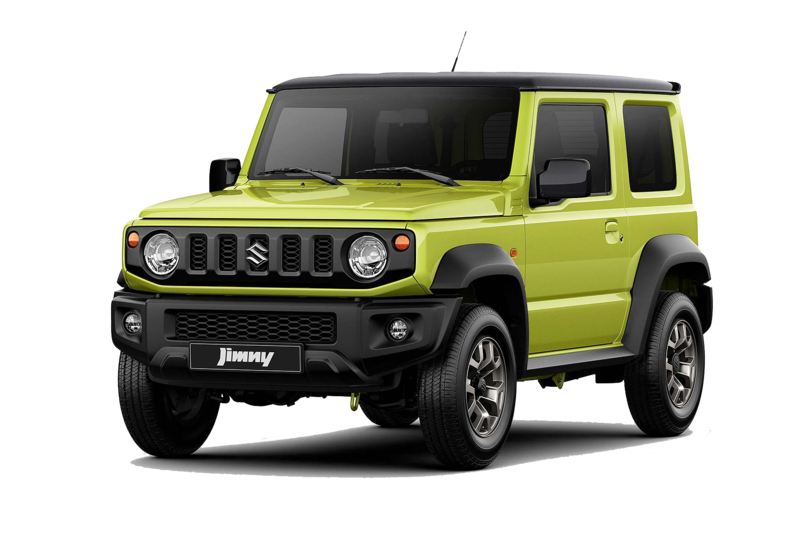 The Jimny's interior is modern and comfortable with auto air conditioning, cruise control, and speed limiter. 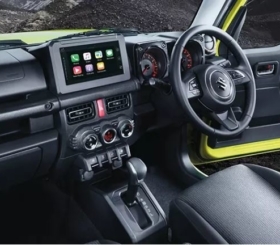 The dash includes a 7 inch infrared touchscreen and hands free calling designed to keep you focused on serious off-roading or the urban melee without distraction. 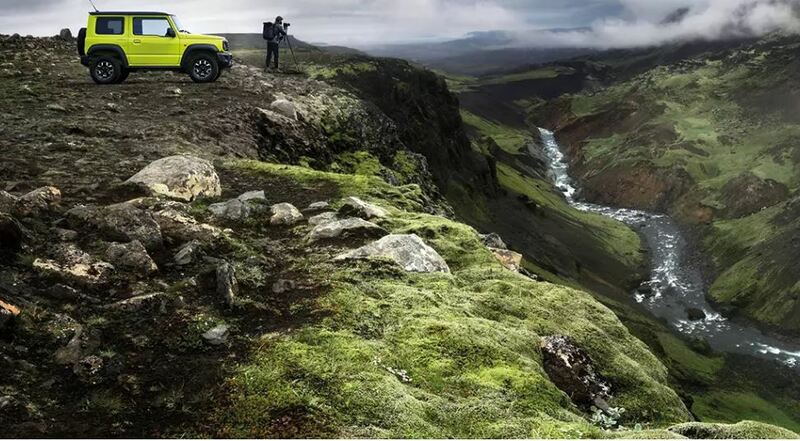 Be packed and ready for every possibility. 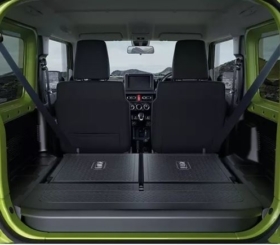 The expansive rear floor and seatbacks are resin coated for easy cleaning and a rear power socket lets you use power tools and appliances convenient pockets and trays keep your smartphone, beverages, and personal items close at hand. 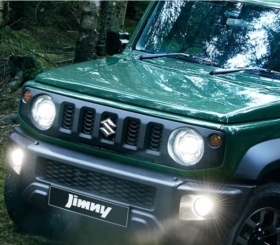 Lightweight and seriously capable, the Jimny is equipped with Suzuki's ALLGRIP PRO system and a full ladder chassis allowing you to get into the heart of the wilderness.